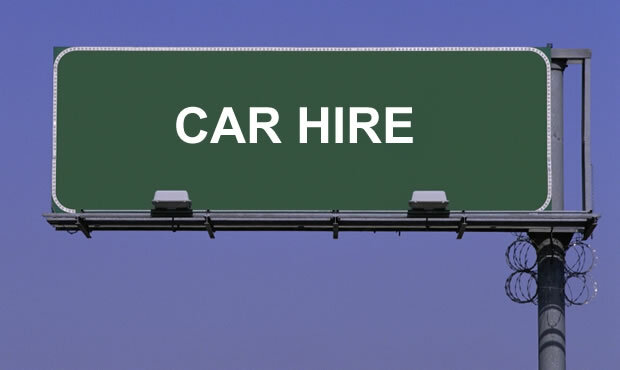 International Car Hire Companies, find low cost and cheap cars for hire using a Cheap Car Rental Search by company. Search for a Real Estate related service. Does your company offer real estate related services? If so let others know by listing your services in our directory. Click Here to add your company's services to our directory. Contact us if your company offers a service for which a category is not available. When arriving at a destination to inspect a property for personal use or as an investment buyers will want to get around on their own at some point. It is best to search for international car hire companies using the internet to establish a price point which the buyer can use to gauge the upcoming costs if hiring locally when arriving at the destination. Many buyers and investors will opt to pre book a car hire and pick the car up on arrival. If being met at the arrival airport by property sales agents the issue of car hire can be delayed for a few days while inspection visits take place. But it is wise to hire a car and tour the area alone in order to fully see the location of choice.